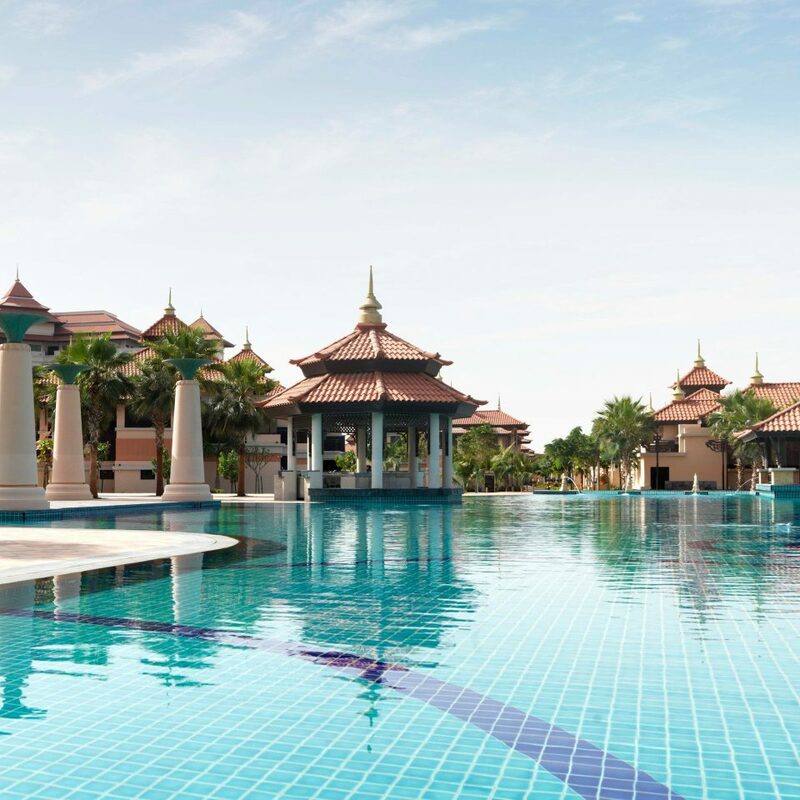 Modern and welcoming, the brand new Anantara Dubai has its roots in Southeast Asian design, with tiered roofs, lagoons that wind around villas and an impressive stretch of private beach. 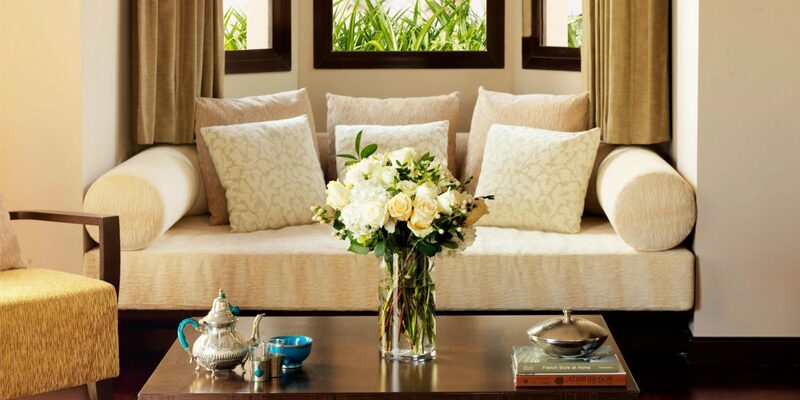 Creams and browns dominate and highlight the elegant but earthy atmosphere. 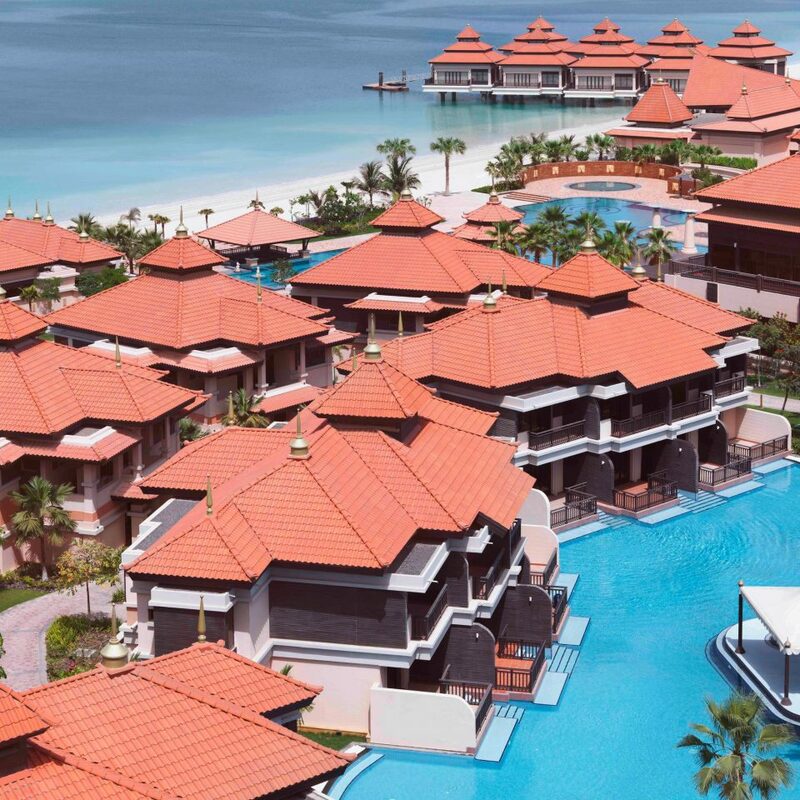 The resort is also home to Dubai’s only overwater villas, while lagoon-access rooms allow you to step straight from your terrace into a chilled swimming pool. Or you can head to the beachside pool, where there’s a swim-up bar and plenty of loungers. 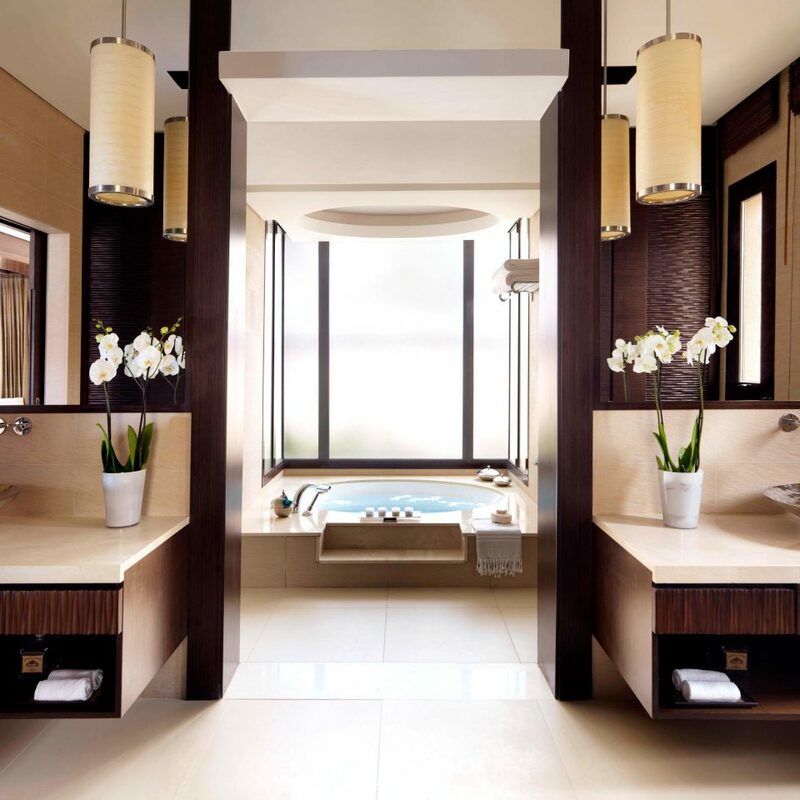 Blending traditional Asian architecture with contemporary design, the guestrooms have enormous beds (and an accompanying pillow menu) and generous bathrooms with separate showers and huge tubs, plus ample outdoor space. Many also offer lagoon access, with steps leading from the sundeck to the pool, where the lifeguards travel by canoe. 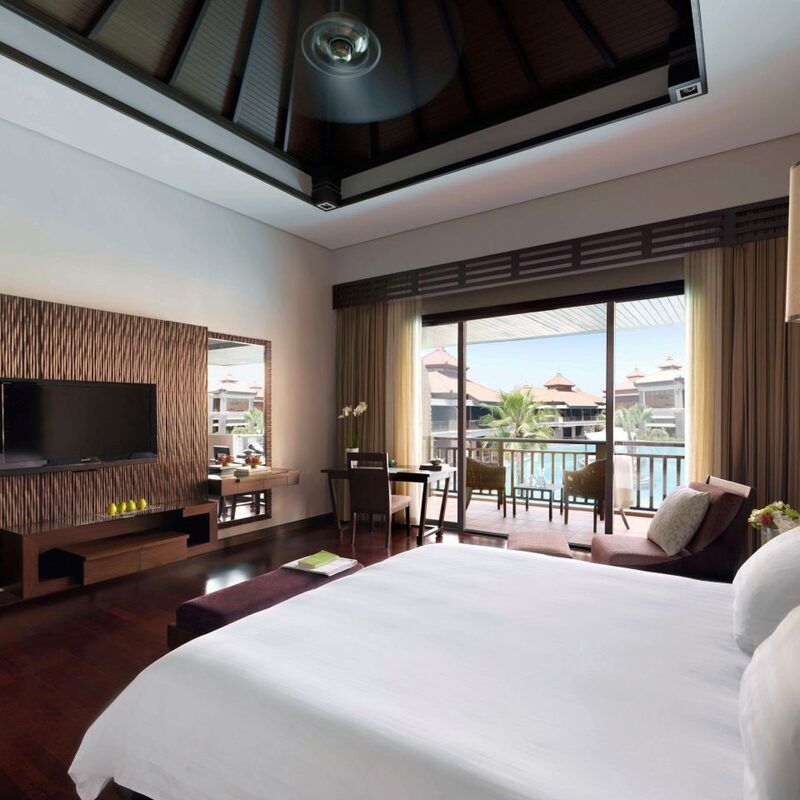 You’ll also find free WiFi, international television channels, Anantara’s own brand of toiletries and delicate design accents like hand-carved headboards. 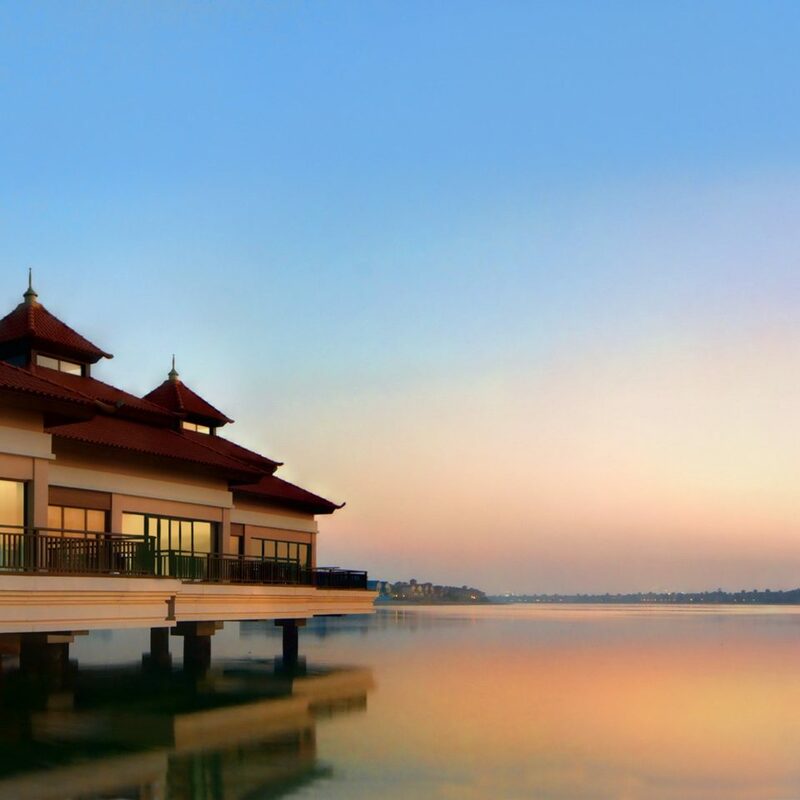 It’s well worth booking in advance for the resort’s signature pan-Asian restaurant, Mekong. 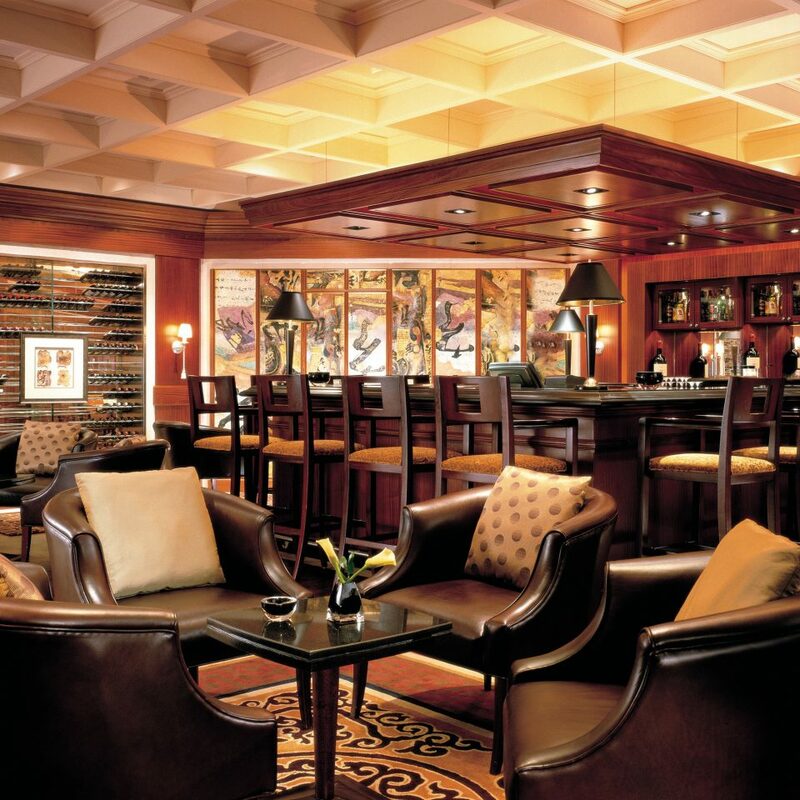 Dine indoors in the sultry low-lit space, or choose the terrace, where private booths are fashioned from rickshaws. The duck curry is a must. 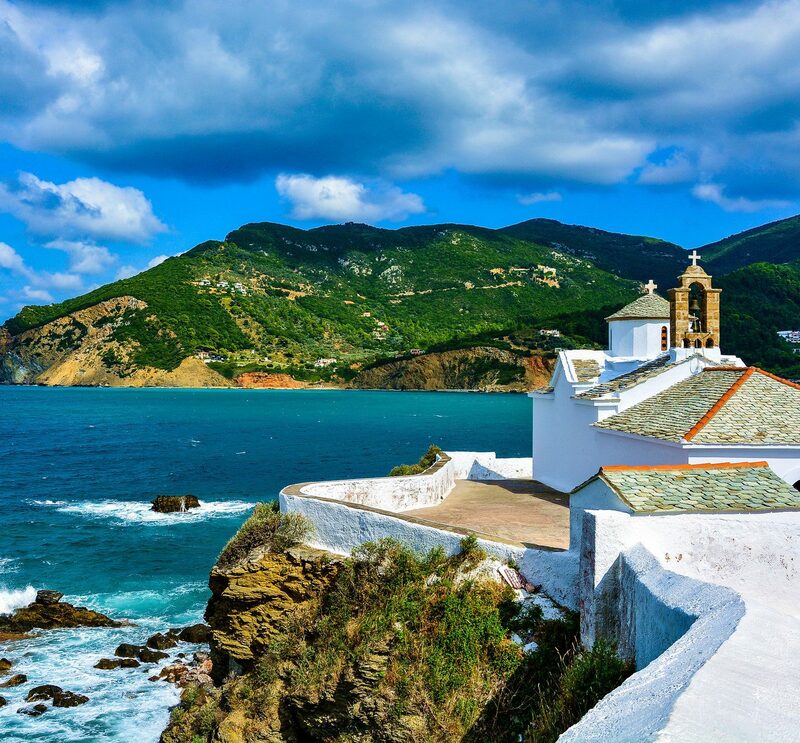 Elsewhere there’s the bright, high-ceilinged Crescendo for breakfast and buffets — don’t miss the outdoor pancake station — and the Beach House, which offers seafood and Mediterranean cuisine on the shore. 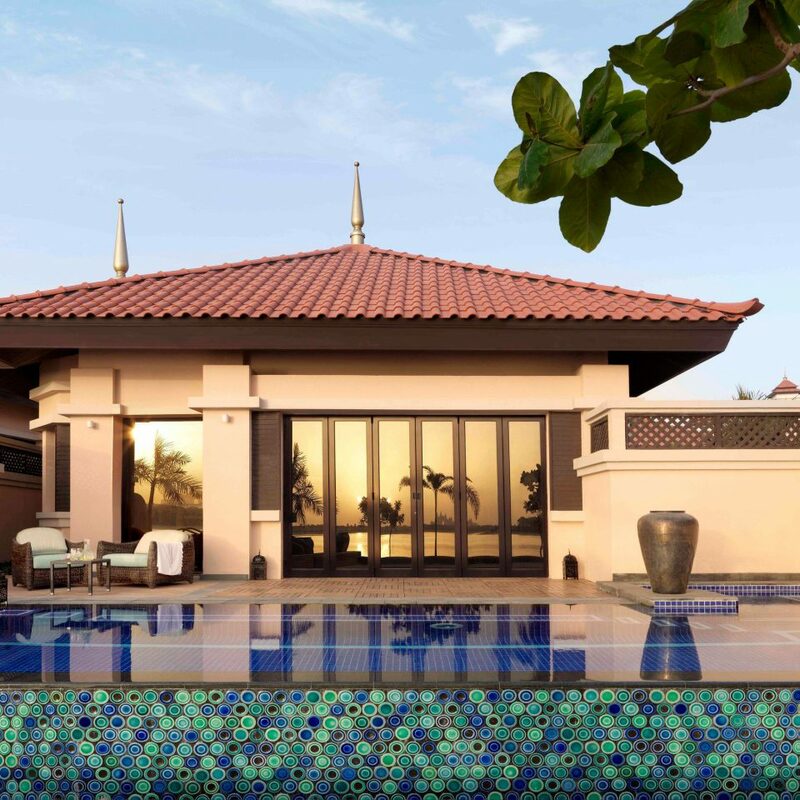 The Anantara Spa is due to open in March 2014. 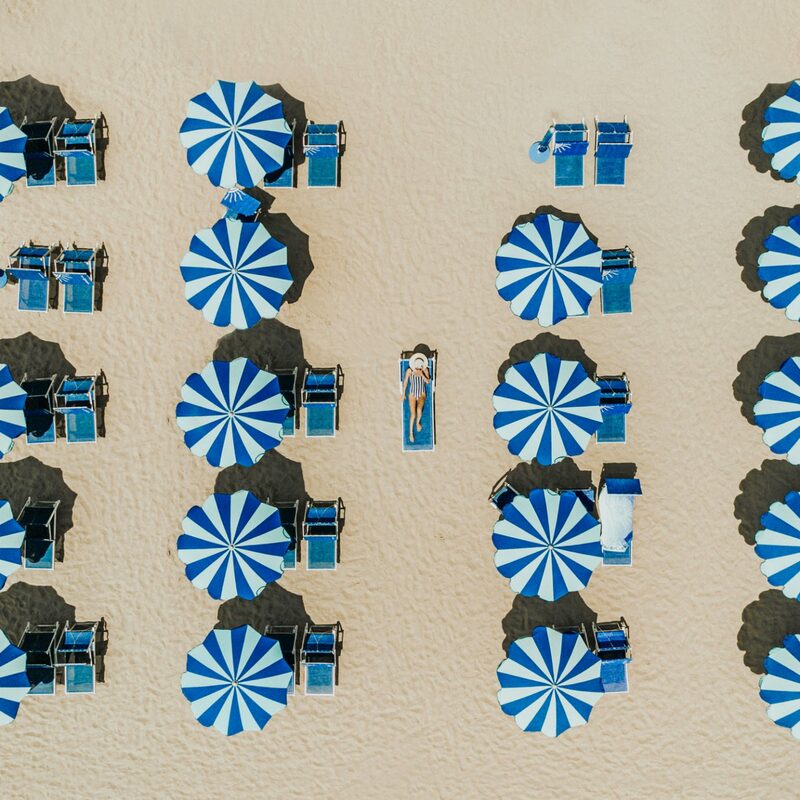 The resort’s location on Dubai’s legendary Palm man-made island gives you access to Aquaventure, one of the world’s most exciting water parks, while for shopping (and skiing! 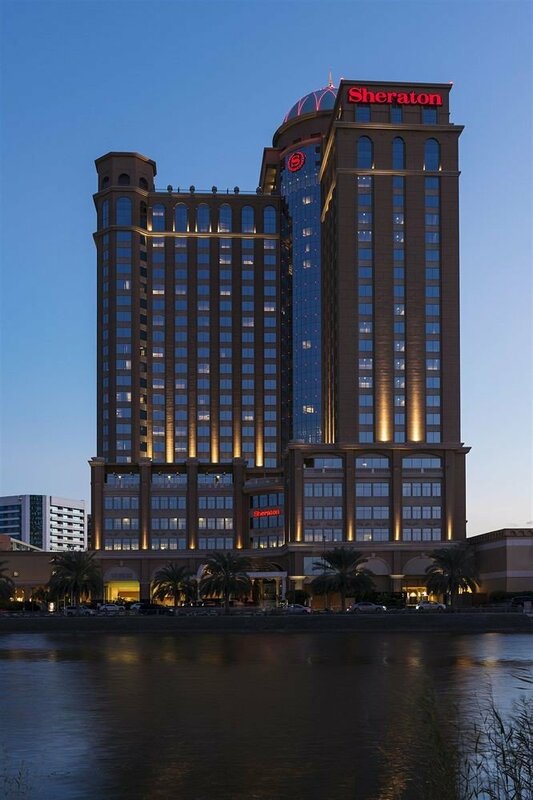 ), Mall of the Emirates is around 15 minutes away. There’s also a skydiving center nearby, Souk Madinat for a raft of restaurants and bars, plus “Old Dubai,” near the creek, if you want to take home some souvenirs and enjoy haggling. The hotel can also arrange excursions into the desert and assist with golf reservations. Went to dine at the Beach House, and the only word that can explain the experience is ‘Exceptional’! The service is impeccable and the food even better! Would highly recommend the Octopus Salad, The Salmon steak, Seafood Linguini (Scallops, Shrimps, Mussels, Calamari and everything that’s good about the sea), and to end the extravaganza the Floating Island & Blueberry Cheese Cake (has mint sauce that’s the deal maker). Shout out to Jalil who overseas this incredible operation along with Motaz and Amit. Get there early to catch the best sun set on the Palm! 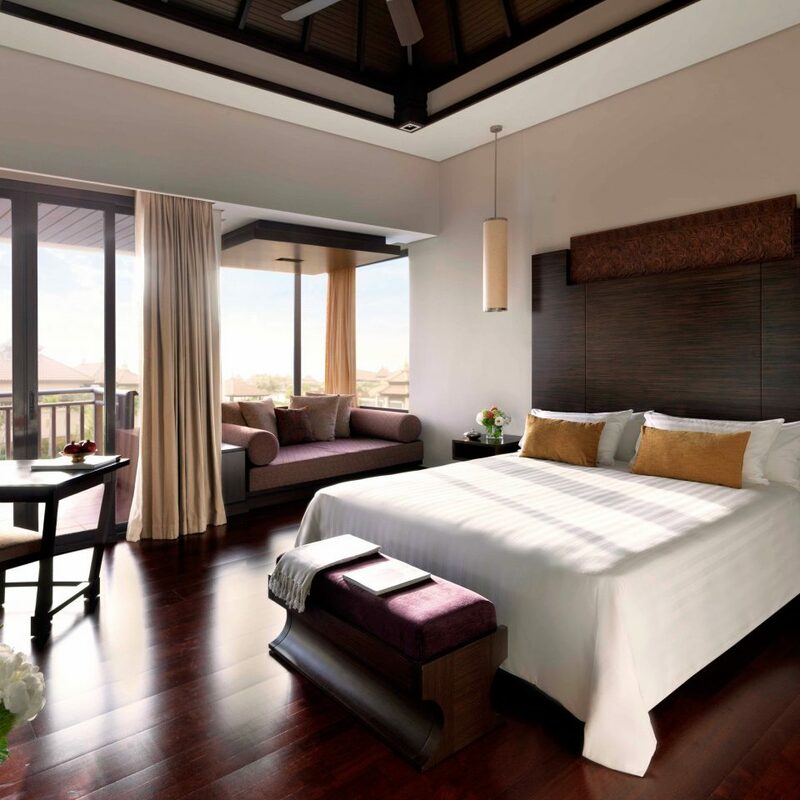 We, being the AVC member, have enjoyed our very first stay in Anantara the Palm Dubai. 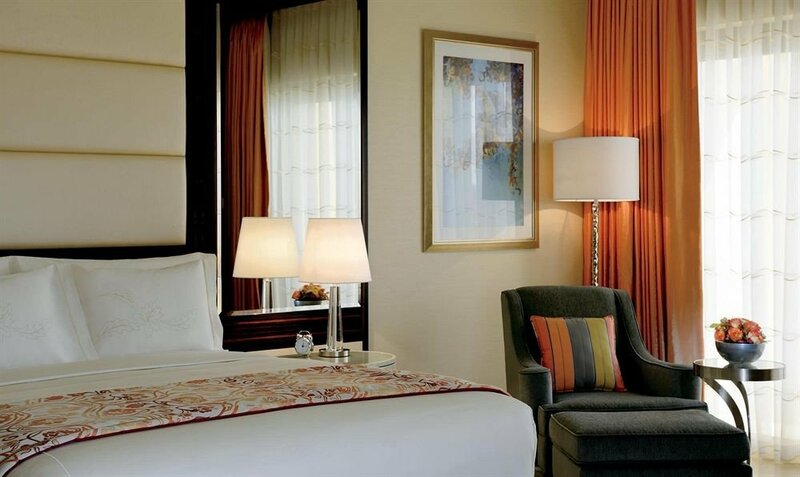 We love the hotel facilities as well we the overall hotel services. Our boys have us fantastic time staying in the resort, and we will be returning soon. This resort is one of the best we have ever been to so far. Definitely worth spending the extra money for the lagoon room ( you have direct access to the lagoon from your veranda) as it makes the experience unique with direct access to the lagoon day and night. The only downside is that you may experience a bit of noise from other guests swimming over night and being incredibly loud as if it's midday the whole time. Other than that, food is amazing (I would recommend half board as opposed to full board as there is really a lot to eat at the buffet at Crescendo) and staff are incredibly nice and helpful. We will definitely return. My wife and I stayed here in early April as a birthday treat for my birthday. From the moment we checked in until we left we were made to feel very special and like VIP guests. Nothing was too much trouble. Velu, our room attendant, did a great job in looking after our room and making some fantastic towel art. On our first full day I was treated to a tasty complimentary birthday cake, petals on the bed and a lovely message from Velu. The resort is large and so if you don’t feel like a stroll you can always request a buggy to zip you around. The grounds are kept lovely and clean with some beautiful exotic greenery, plants and trees throughout. All staff were friendly and full of smiles and there was a real sincerity about how they treated you in this way. We had our own swim up lagoon room so we didn’t venture into the main pool area but it looked lots of fun and spacious so there wasn’t any need to fret over sun beds etc. Each morning I had an early morning workout at the gym to “earn” my breakfast and it had a good selection of equipment. The gym team greeted you with a smile, cool refreshing towels and cold bottled water. The beach area was beautiful and we spent our afternoons there chilling and consuming various happy hour cocktails. You cannot beat the service at your sun lounger! The hotel has some amazing cuisine - the main restaurant where breakfast is served (Crescendo) had a really good selection to cater for all and, as we experienced elsewhere in the resort, the staff were friendly and helpful. We dined at the Bushman’s Grill, The Mekong and The Beach Bar Cafe during our evenings there and we were not disappointed. The food was delicious and the service was second to none. The views from the beach area overlooked the Atlantis and the city and the contrast made for good viewing. 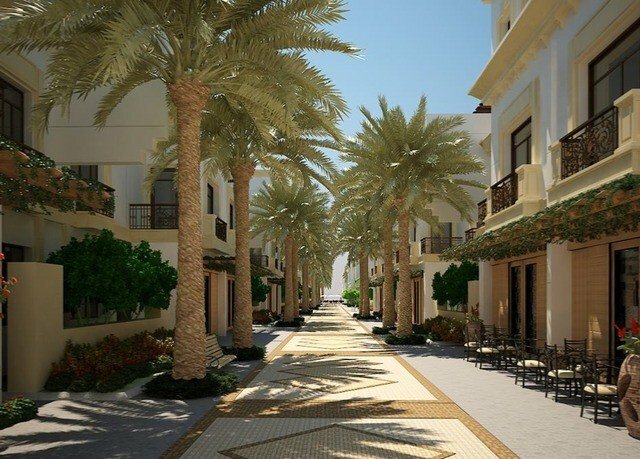 At the front of the hotel you are treated to more lovely views of the Burj Al Arab and Burj Khalifa, where you can also take a leisurely stroll to check out the other nearby hotels and up and coming developments. Overall, we had a wonderful time and loved every aspect of our stay. Well done to all of the staff and management team for making my 40th birthday celebrations extra special! Large resorts are not really my thing but if you have a 9-year old on tow, concessions have to be made. The Anantara is a big resort but the service, location and offering, make it a more intimate experience than I had expected. We had a well appointed, well maintained and large room with lagoon access far away from the main swimming pool area, which helps. The only other time you really notice how many guests are staying, is at the breakfast buffet. The offering is very good and therefore very popular, so you do get to eat with many others, fortunately without feeling cramped. The service we received throughout our week is absolutely first-class. Everyone, and I mean EVERYONE working at the hotel seems genuinely focused on giving you the best possible care and attention. A special shout-out to Tayaab at the concierge desk, Ali who did the floating bar, Fred at The Beach House and all the staff at Mekong and The Lotus Lounge:)) When we booked our holiday, we added that our daughter has dietary needs (strictly gluten-free). Whenever we ate irrespective of restaurant or bar, the staff knew who needed to avoid gluten. If something was missing from the menu, or need to be adapted for her, they would fix it. 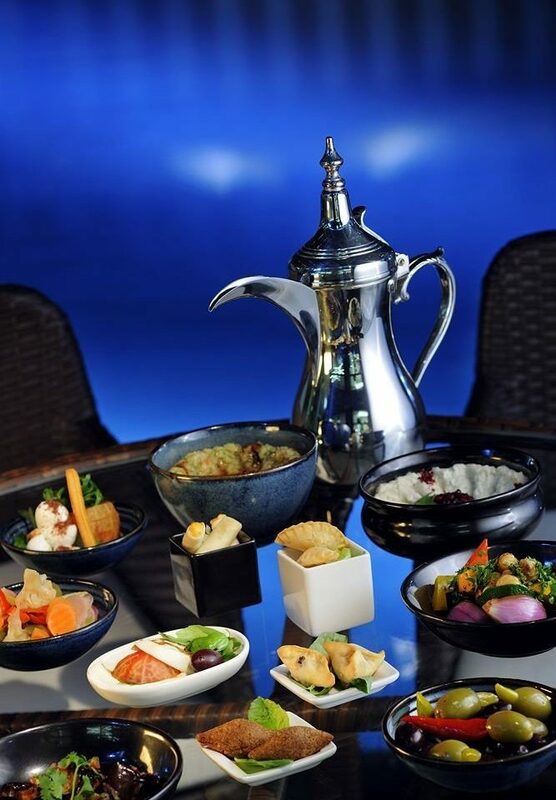 We are used to cursory gluten-free offerings at buffets, but the Anantara has an entire area dedicated to gluten-free breakfast solutions. Well done! Otherwise the hotel areas are spotless, the lagoon is clean - and cleaned vigorously. Oh and this sounds a little pedantic, but how often do you spend 1000´s on a five star hotel and get sun loungers, so uncomfortable to spend any time on, you might as well be lying on a Cactus? 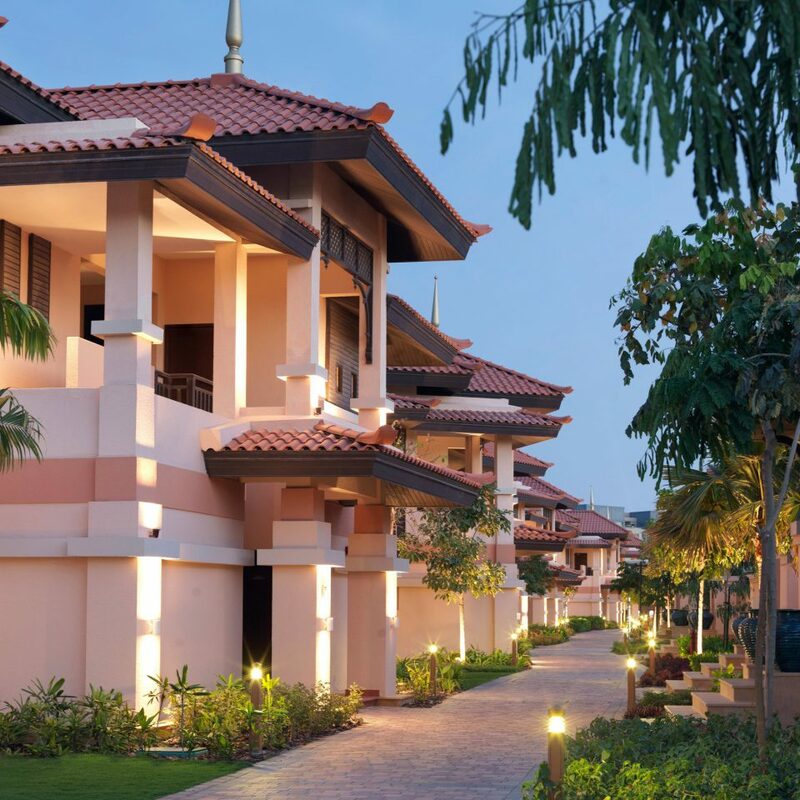 The Anantara´s are excellent! Superbly comfortable and surely the most cosseting sun-lounger experience this side of a waterbed. 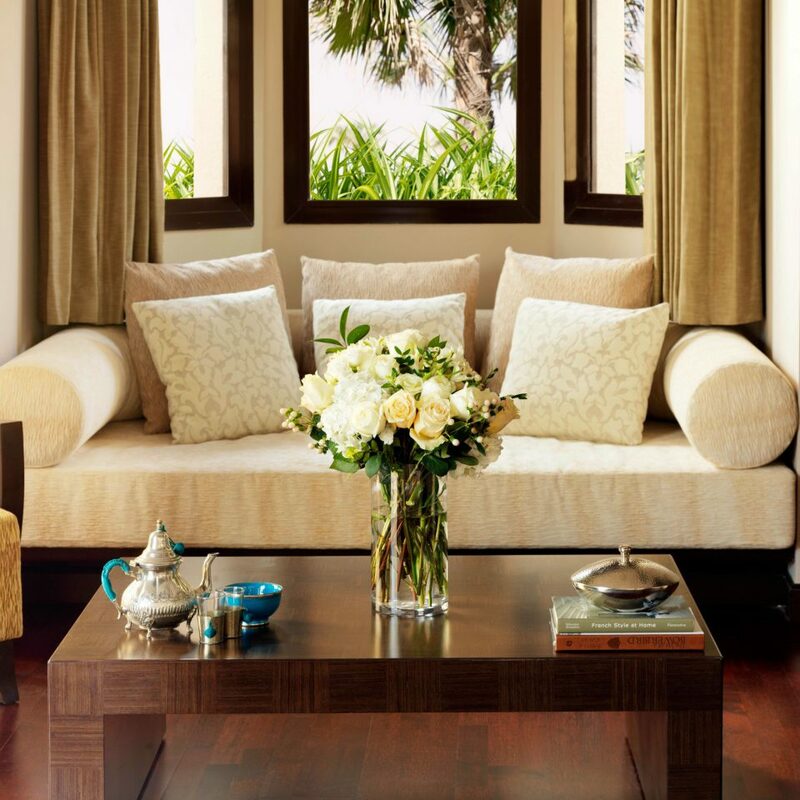 I can recommend a stay at The Anantara without hesitation. It was everything we had hoped for. One thing though...and this applies as much to Dubai as a destination, irrespective of similar hotels and attractions. Bring money - lots of it.